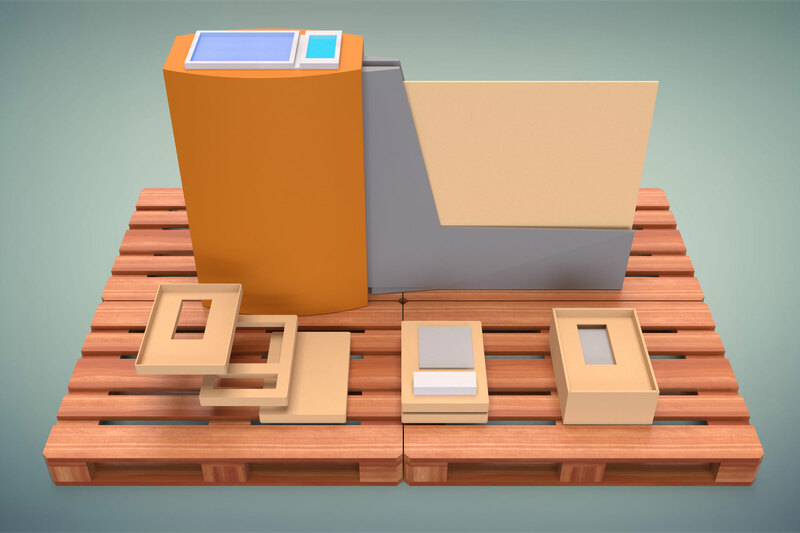 Manyfolds – Eco-friendly cardboard furniture. One system. Endless possibilities. Less air, better fit. Very affordable. Manyfolds is about to change the packaging industry. 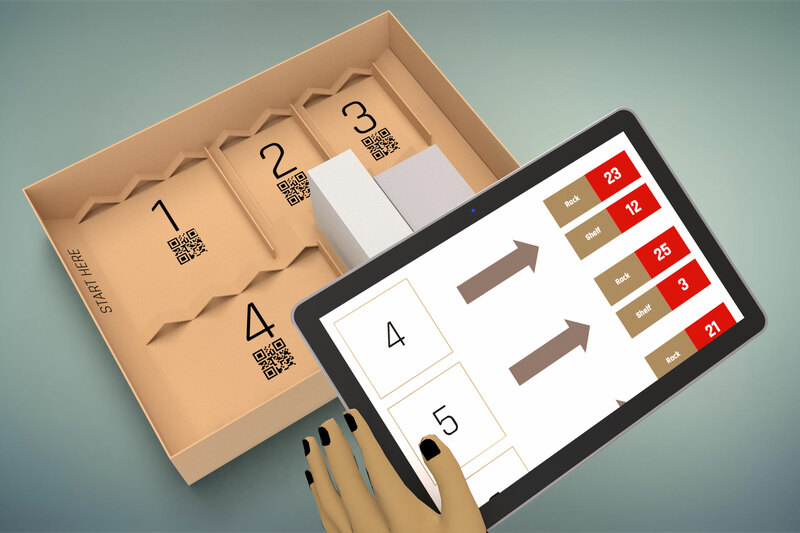 We are working hard to make the dream come true for the millions of small and medium-sized e-tailers around the world: Our system creates INSTANTLY TAILORED “less air, better fit” LOGISTICS PACKAGING. On demand. Hassle free. We came a long way. Our initial idea – to create furniture with our system – is still on our list. 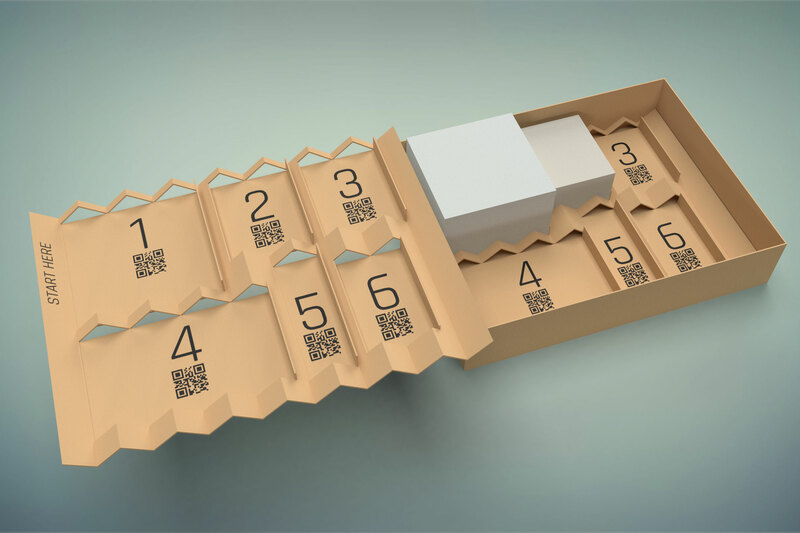 But we will start with this totally exciting new approach of tailored packaging because it will have the biggest impact for you as a user in the logistics & E-commerce industry. And for the environment as well. In the upcoming days and weeks, we will give you more info about the NEW Manyfolds.